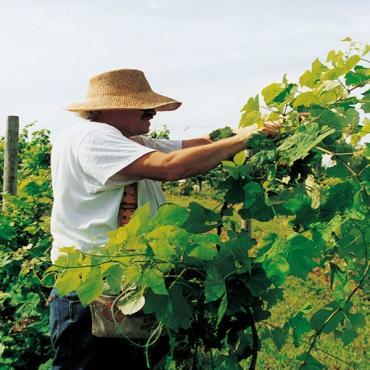 The region is also home to America’s second largest wine industry. Over 100 wineries and vineyards are centered around Seneca, Cayuga, Canandaigua, and Keuka Lake. The main grape varieties grown are: Chardonnay, Riesling, Gewürztraminer, Pinot Gris, Pinot Noir, Cabernet Franc, Vidal Blanc, and Seyval Blanc. Two of the states largest and most interesting cities, Rochester and Syracuse, offer numerous cultural and historical places of interest. Add a few quaint canal side villages and you’ve got a vacationer’s delight. The majestic palisades of the Hudson River, the lush greenery of the Adirondacks and the sparkling waters of Lake George serve as a backdrop for this timeless journey through Upstate New York.